Our mission is to become the number-one powered and heated wearables brand in the world, and we’d love to have our fans and customers along for the ride. 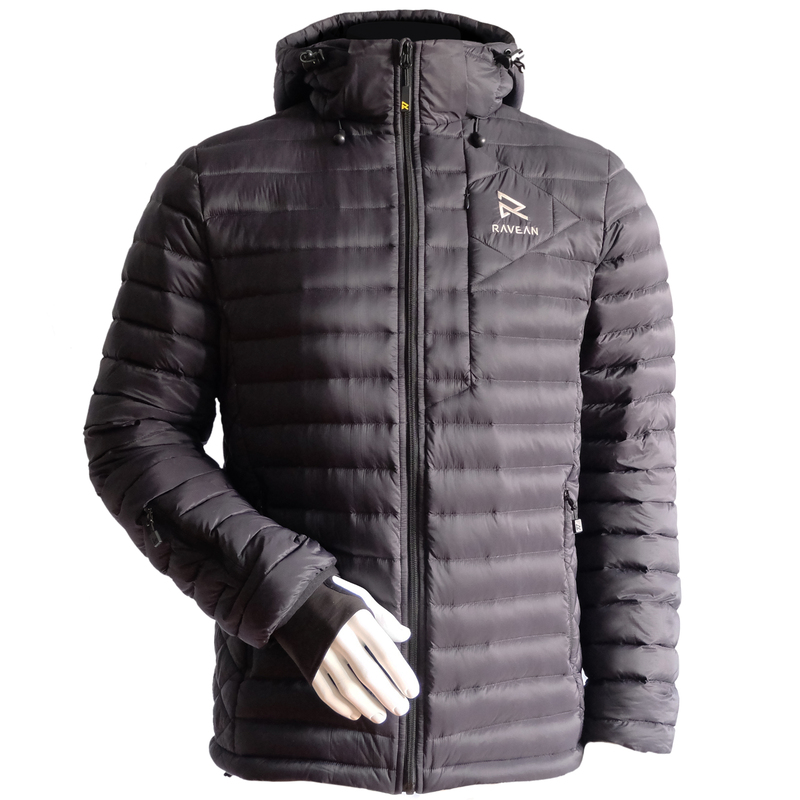 Investors have an opportunity to take part in the growth of Ravean, a leader in the design and production of heated jackets with directed temperature control and mobile charging capability, through an equity crowdfunding campaign now under way on SeedInvest. 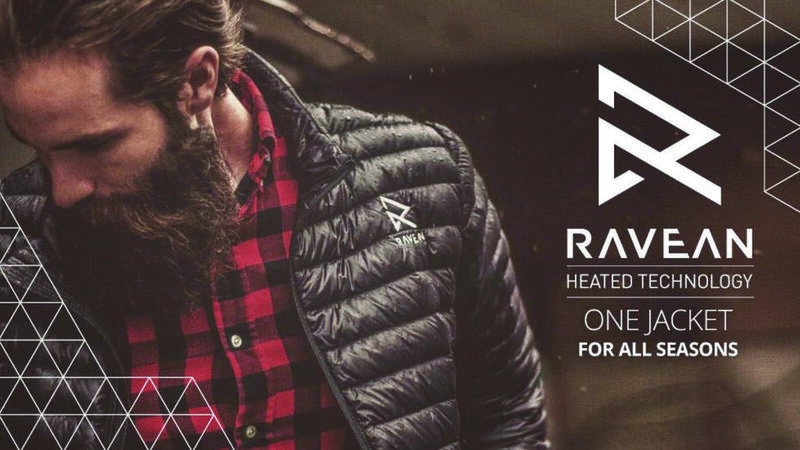 With the broad support of crowdfunding backers worldwide, Ravean has already raised more than $2.6 million through six campaigns on Kickstarter and Indiegogo – making the company the most successful heated apparel product in crowdfunding history with more than 30,000 heated products sold to date. SeedInvest requires startup companies to pass an extensive vetting process and accepts only about 1% of the companies that apply. 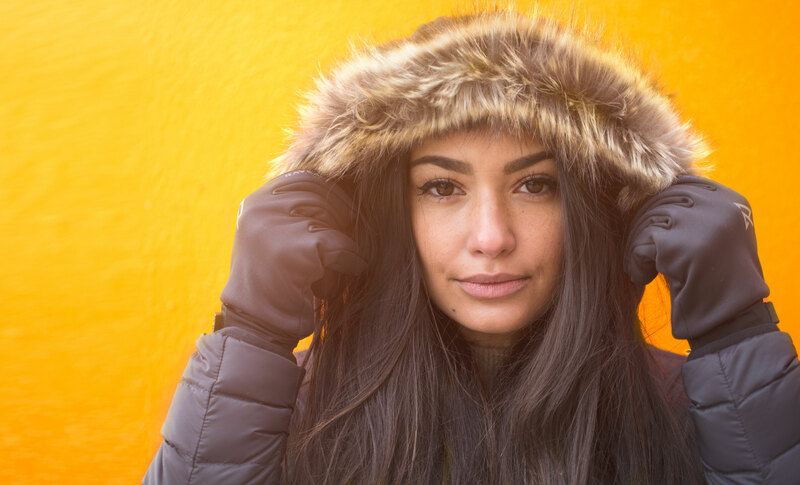 Since its first SeedInvest campaign last year, Ravean raised more than $138,000 on Kickstarter with the Ravean RUGGED Heated Jacket – which features three heating elements per zone, added battery power for charging phones up to three-times on a single jacket charge, five storm pockets – and beefy and durable YKK Zippers. Ravean was founded in 2015 and before launching partnered with the "Godfather of heated technology," Steven Yue, the inventor and factory owner of leading heated wearables technology. 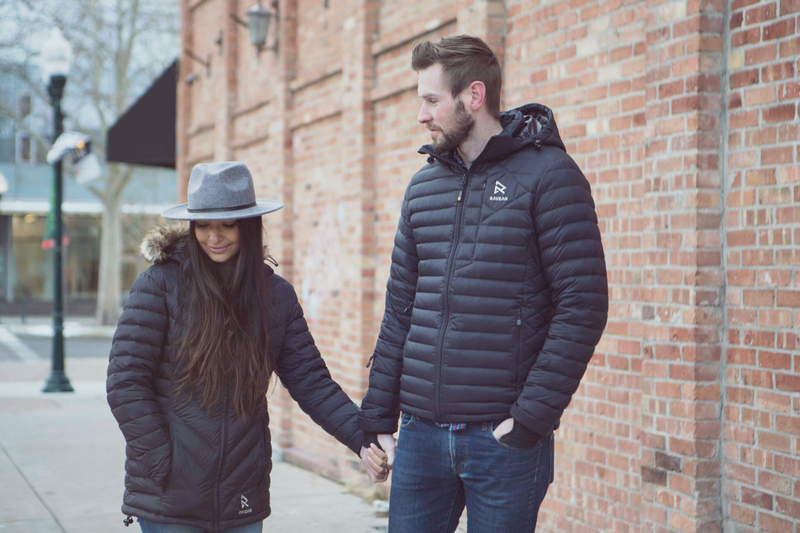 On October 1, 2015, after securing a perpetual exclusive license to five worldwide patents, Ravean launched its heated jacket on Kickstarter and it became the second most funded apparel item in crowdfunding history. Ravean has since raised more than $2.6 million crowdfunding, and generated lifetime revenue of $5.4 million (including deferred revenue). The Ravean team has 60+ years of combined manufacturing and supply chain experience, 30+ years of brand and product development experience, and 10+ years of e-commerce and marketing experience and is poised and ready to grow to the next level. Ravean is a lifetime in the making. It all started with our partner Steven Yue. After becoming an electrical engineer, Steven worked for Intel and Hewlett Packard in the eighties. After years of success, he left to start a venture of his own. In 2003, Steven invented a heating wire assembly for a heating roller device. In 2006, he invented electrothermal fabric and heating pad with phase change material. From 2008-2015 he made several other major breakthroughs in the wearable heated industry. During the same time-period, our partner Henry Deutsch had been working in the heated apparel and outdoor industry. On a trip to Asia in 2015, Henry by chance met Steven. Both seeing the gap and opportunity in the market, reached out to Bryce Fisher, a former relation, to help with the marketing and online development of Ravean. Ravean was formed on August 4, 2015 and launched its first Kickstarter product October 1, 2015.